Simply Pool and Snooker have a various range of used snooker tables of different designs and sizes from all the leading manufacturers within the billiard and snooker industry such as John Thurston, E.J Riley of Accrington, Orme & Sons, and Burroughs & Watts Karnehm & Hillman etc. All our prices include an accessory pack, delivery and installation. 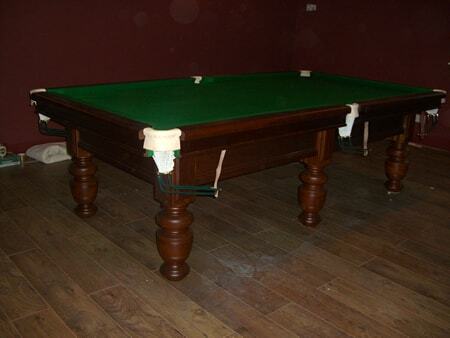 Give our team of experts a call to see what used snooker tables we have available. 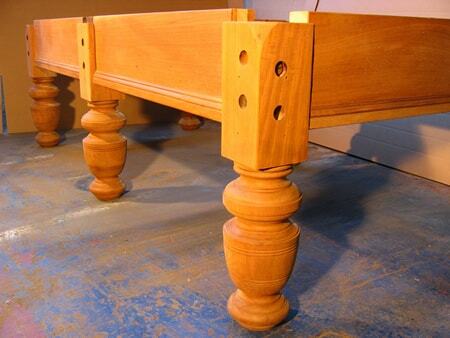 Depending on the condition of the used table, we may also provide a full snooker tabel recovering.